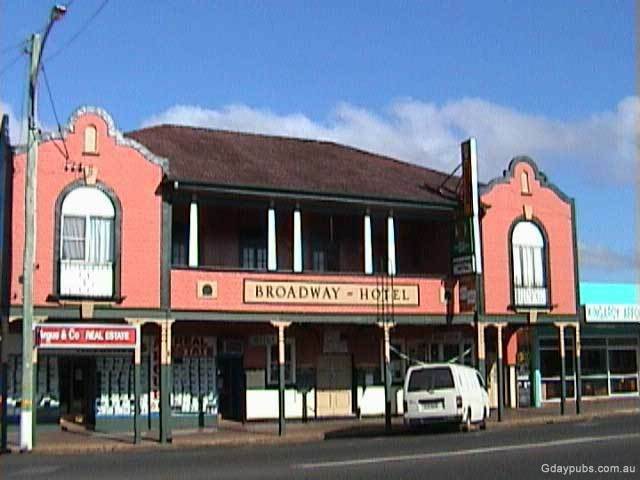 The Broady story began in Taabinga Village in 1902 as the Taabinga Village Hotel. 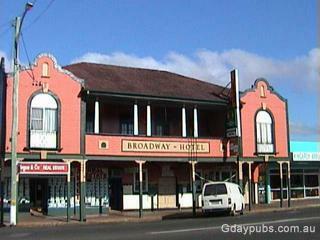 The Pub burnt down and was rebuilt. Again in Feb 1929 the Pub burnt down, but destined for greatness it was rebuilt as part of the current site.